Couples celebrating their 74th wedding anniversary have undoubtedly shared everything together, including one couple who each had successful heart surgery for the same condition on the same day! When asked their secret, couples who have celebrated their 74th wedding anniversary often reply “love each other, be prepared to compromise, never argue and always laugh together”. from Unforgettable with Love by Natalie Cole. This wonderful event truly deserves an extra special gift and is certainly worthy of celebration and recognition. 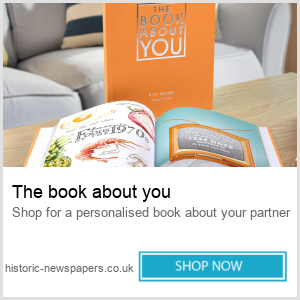 Contact the press and tell them about your special couple, after all everyone loves a good news story and a couple celebrating this milestone event deserves to be front page news. Treat them to a surprise day out and take them to the place they met, this might have been a chance encounter at a train station or whilst out walking one day, however they met be sure to record the event so they can replay it time and again. Turn it into a family picnic with a gourmet hamper and some champagne. Romance has been linked with flowers for a long time, and a floral gift of the couple’s favourite bloom will always be welcomed. 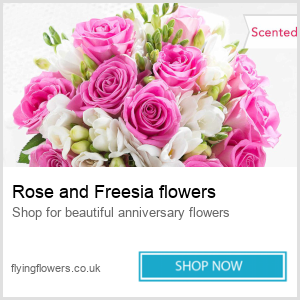 Maybe a trip to the Chelsea flower show or other RHS event where the couple could select a plant from the award winning displays would be the preferred option, but be sure to let the organisers know about your special couple. 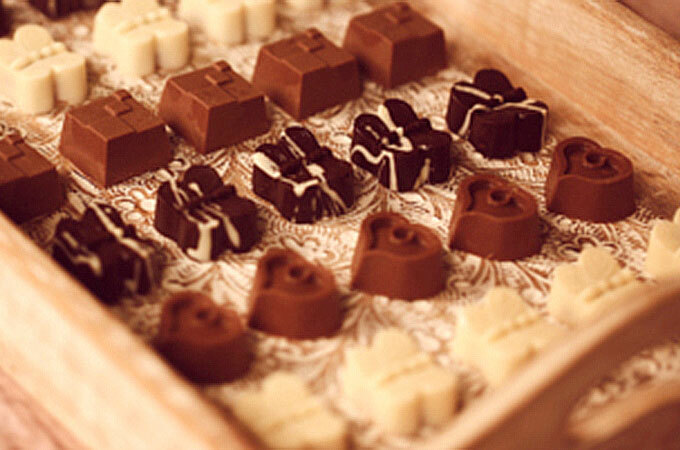 If your couple love chocolates, then why not consider some handmade chocolates presented in a luxurious wooden box for that extra special keepsake. However you decide to mark a 74th wedding anniversary, be sure this celebration is enjoyed with family and friends.